Bright crimson in appearance, a medium-bodied yet powerful style featuring a rich and velvety palate. Elegance combines with concentration, showing the characteristic tannin structure of this individual site. 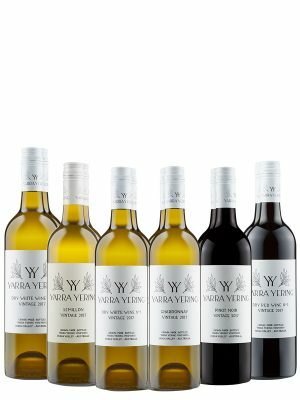 97 Points, James Halliday Wine Companion. 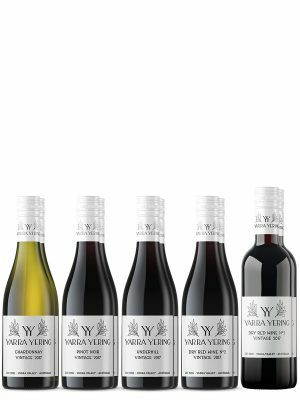 Aroma: Perfumed nose with mixed cherry fruits interlaced with aniseed spice. 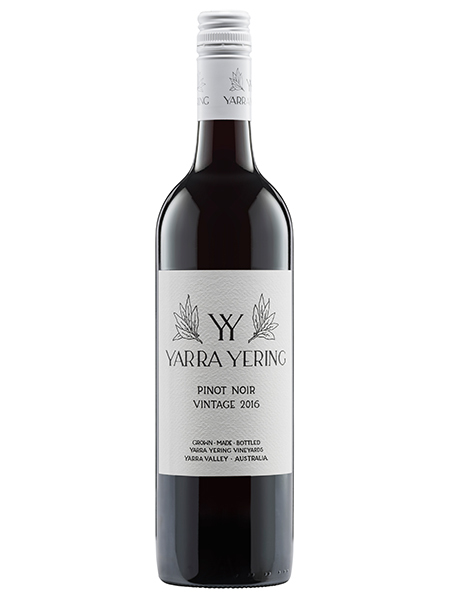 Vines: Fruit for this wine was sourced exclusively from the Yarra Yering planting of Pinot Noir, containing some of the oldest vines of their type in the Yarra Valley. A mixed planting of 4 clones was undertaken in 1969, then followed up with replication in 1981 (top of the slope) & 1984 (bottom of the slope).